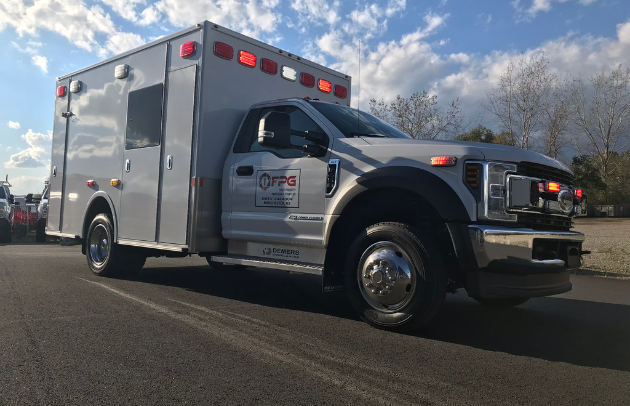 Browse through our ambulances we have in stock that are available for immediate delivery. 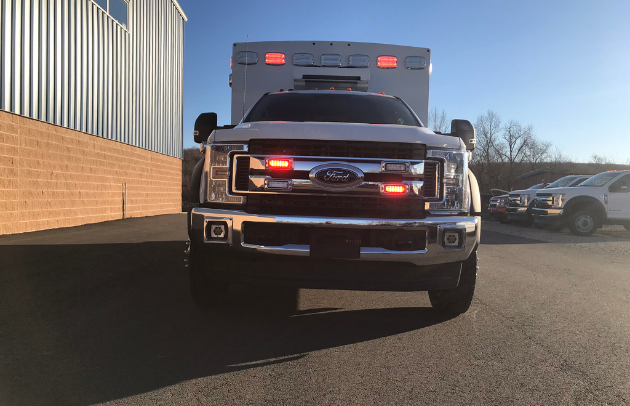 These include First Priority Ambulance Remounts, Demers Ambulances and Braun Ambulances. 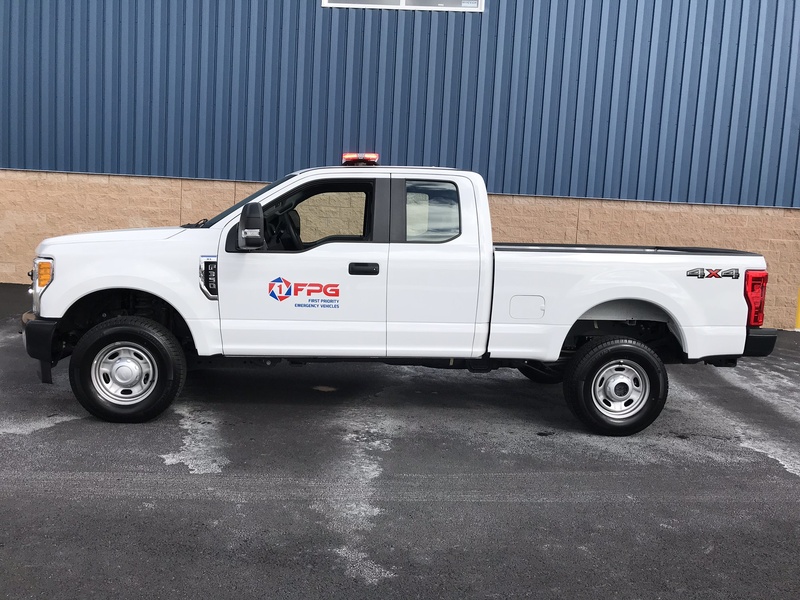 Browse through our conversions we have in stock that are available for immediate delivery. 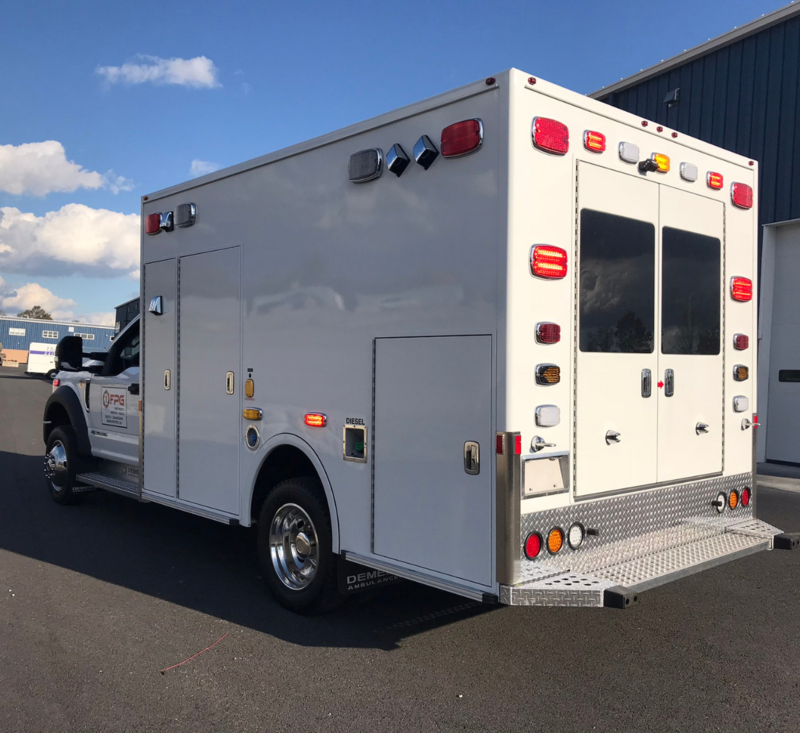 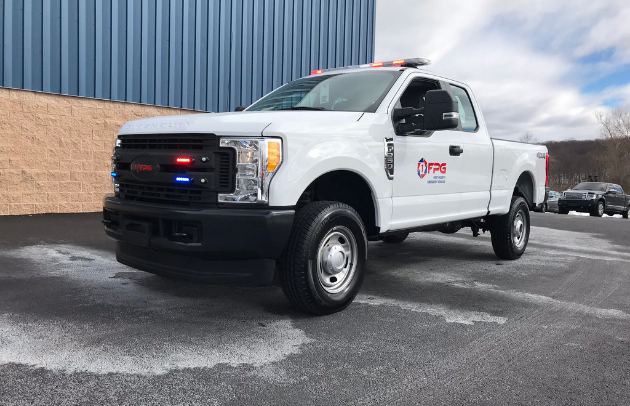 Conversions include Pick Up Trucks, Light Rescues, ESU's, Sprinters, Transits and more. 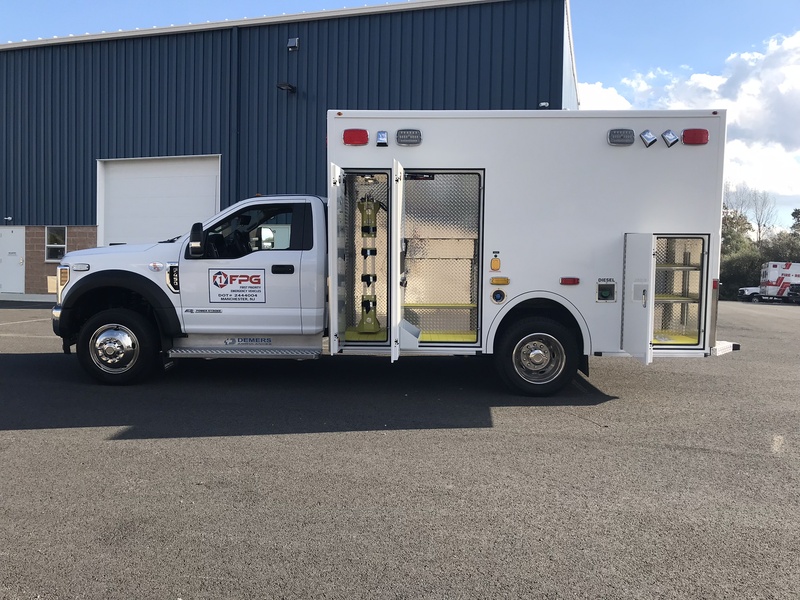 Browse through our fire apparatus we have in stock that are available for immediate delivery. 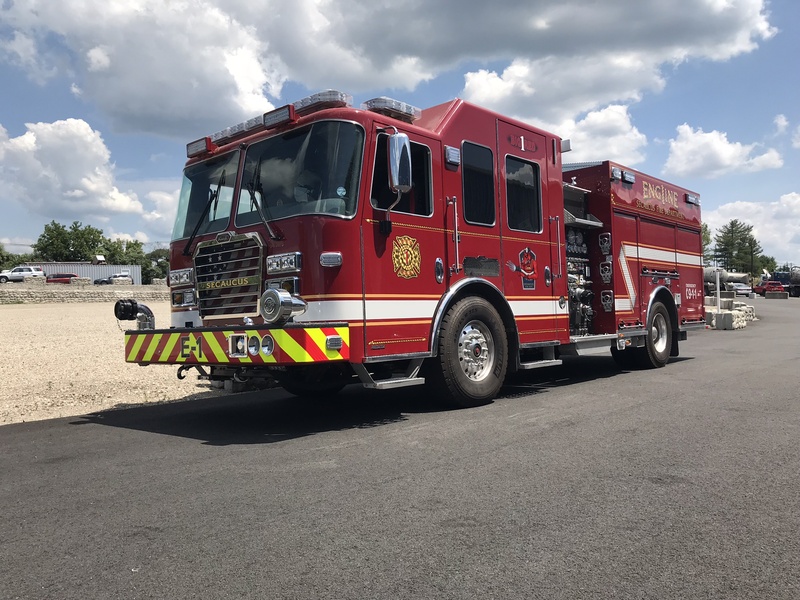 Fire apparatus include aerials, rescues, pumpers and more.